Today we look at moving to Papeete in French Polynesia from Malabo in Equatorial Guinea. We highlight cost of living and other major differences likely to be experienced in our series of short blogs on moving between different international locations. In Papeete people speak Tahitian and French. In Malabo people speak Spanish, French. Papeete is the capital of French Polynesia. Malabo is the capital of Equatorial Guinea. Papeete is the primary center of Tahitian and French Polynesian public and private governmental, commercial, industrial and financial services, the hub of French Polynesian tourism. Despite its status as the capital of Equatorial Guinea for several decades, Malabo's street network remains poorly developed. Malabo itself has few paved roads leading into it, and fewer than one hundred paved and developed streets. The overall cost of living rank in Papeete is 162 out of 300 global locations, which equates it with middle cost of living locations. 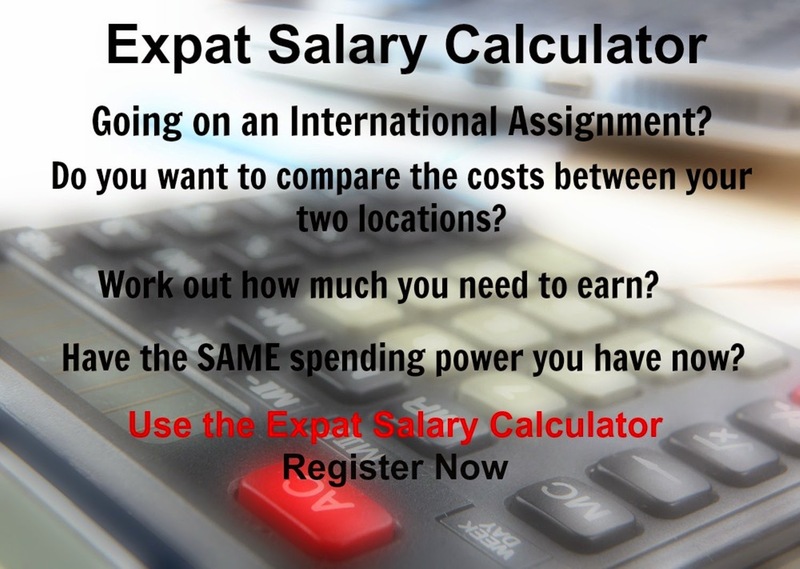 An expatriate moving from Malabo to Papeete will experience a change in cost of living of -17.3%. In terms of the hardship people are likely to experience, assessed in global terms, Papeete is ranked as a high degree of hardship location with a hardship index of 30% compared to Malabo with a hardship index of 40% which is an extreme hardship location.